This is a trailer for Paradox. It is the third installment of the SPL film series, following Kill Zone AKA SPL: Sha Po Lang (2005) and Kill Zone 2 AKA SPL II: A Time for Consequences (2015). 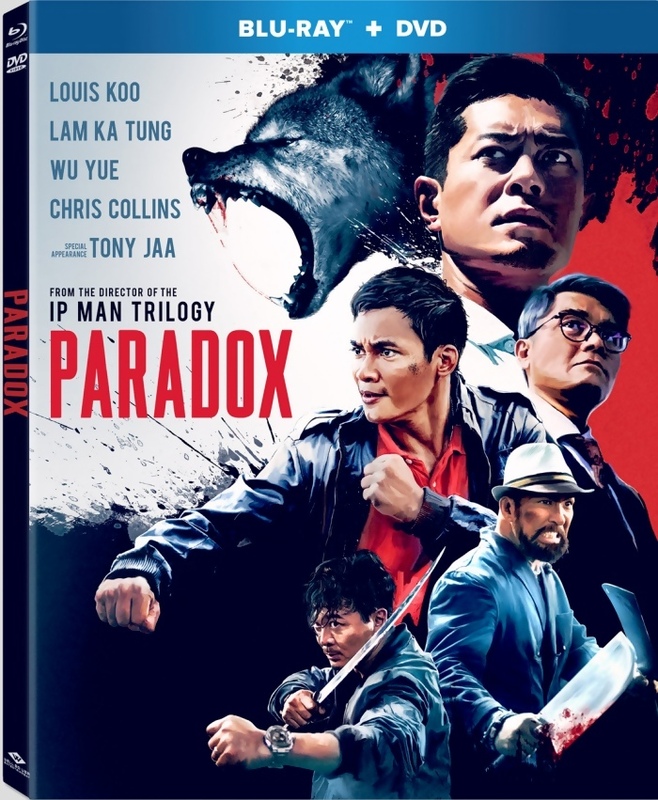 It is from acclaimed director Wilson Yip (Ip Man trilogy), and stars Tony Jaa (Ong Bak, Kill Zone 2), Louis Koo (Flash Point, Protege), Yue Wu (Little Big Soldier, Journey to the West), Ka Tung Lam, and Chris Collins. Well Go USA is set to release it on May 8th. Check out the synopsis and trailer below. "When his daughter goes missing in Thailand, a Hong Kong cop (Louis Koo) teams with local police (Tony Jaa, Wu Yue) to find her, but instead finds himself embroiled in a web of corruption and violence in this explosive thriller from famed action director Wilson Yip (Ip Man Trilogy, SPL: Kill Zone)."